Of those was a liner/brow brush and a new eye pencil sharpener. 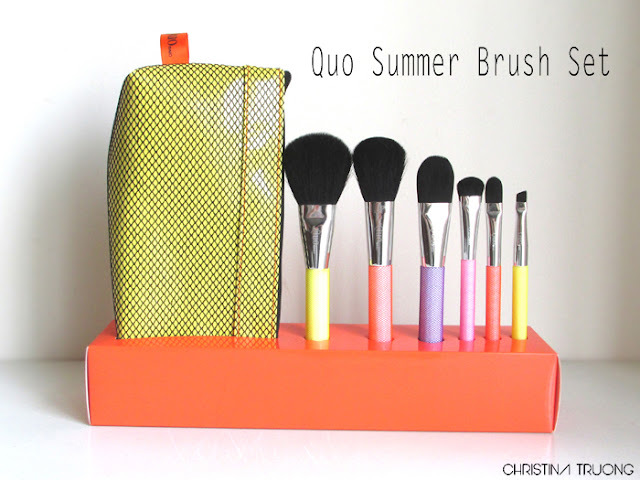 Then I stumbled upon a Quo Summer Brush Set on display which included a liner/brow brush. The liner/brow brush: $25, brush set (6 brushes + cosmetic bag): $45, it was a no brainer, I grabbed the set instead. I mean, really?! Besides getting more bang for your buck, I'm all for bright colours! How can one say no to such a vibrant set of brushes? 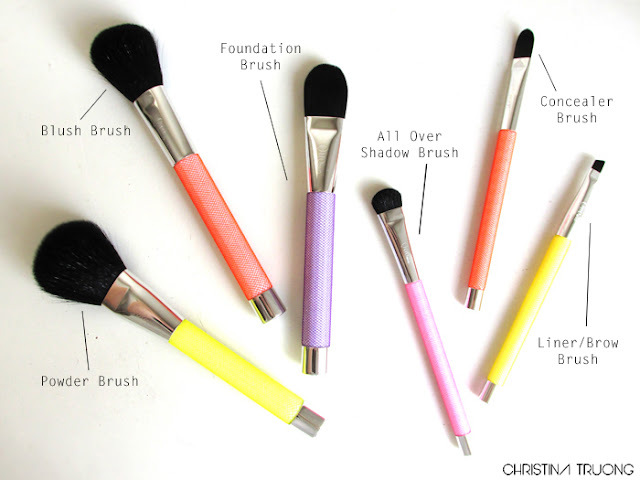 I haven't used all the brushes long enough to give a full review. But I can say the bristles on the brushes are all decently soft, not too soft (unfortunately) but not too scratchy (thankfully). I can say, the blush brush is very soft. There hasn't been any serious shedding with all the brushes. When I first got a hold of them, the powder and blush brush did give a tiny bit of a shed. After that, there hasn't been a single fallen bristle (which I'm aware of). I also picked up an eye pencil sharpener. The one I currently have still works but having one for home and a separate one for travel just makes more sense. Lastly, to my surprise, I noticed Quo sold facial brushes and at a great price, I went ahead and got two. The one I use is from Sephora that I bought a few years ago. At that time, the price was amazing, now the price increased (by 50%). 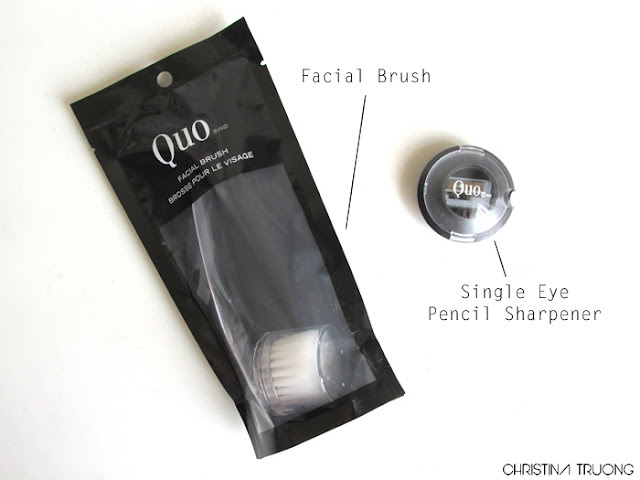 To see Quo selling the facial brush for a lower price, I might as well take the advantage. I haven't opened it yet because the one I'm currently using hasn't broke down on me. But from the looks of it, I'm sure the bristles are soft like any other facial brush (at least the ones I've touched). 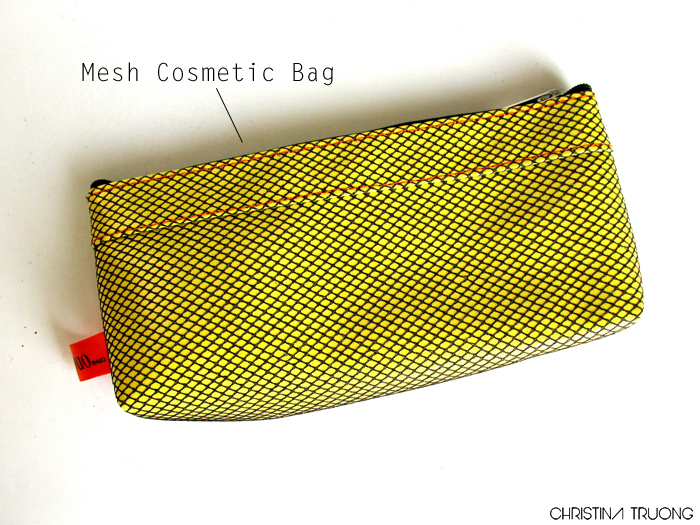 As long as it can gently exfoliate and leaves a fresh, clean, and soft face, that's all that matters!